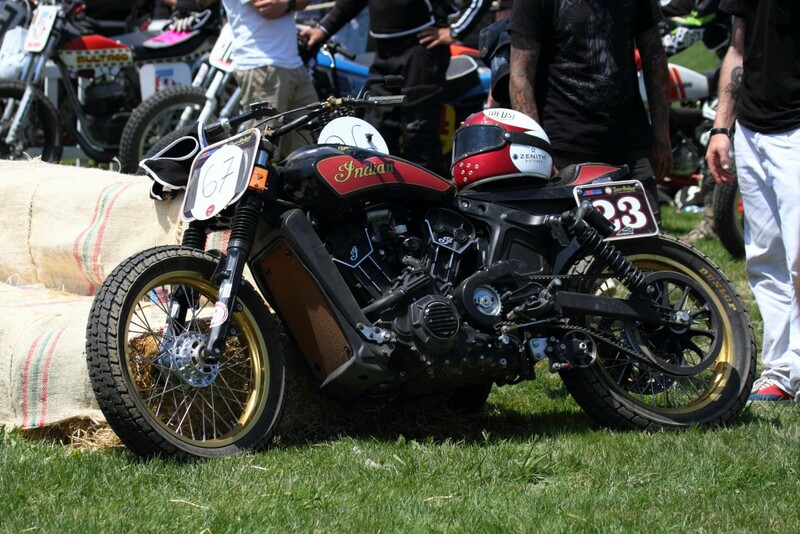 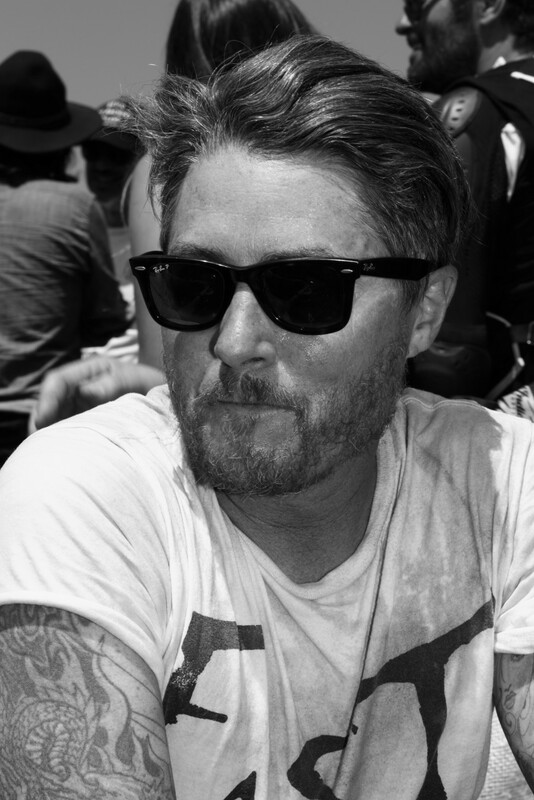 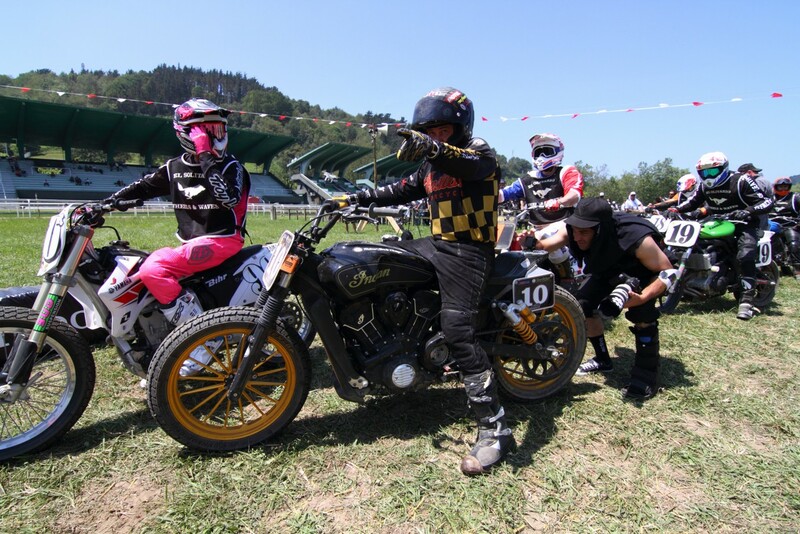 Indian Motorcycle is back from an exciting five days at the Wheels & Waves festival held in Biarritz where Roland Sands came over from the USA to race his Super Hooligan Scout Sixty bikes. 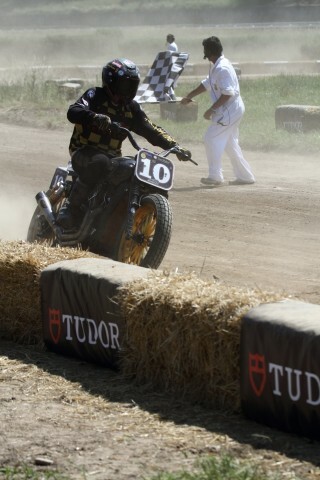 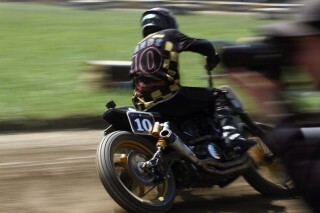 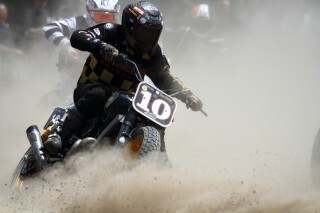 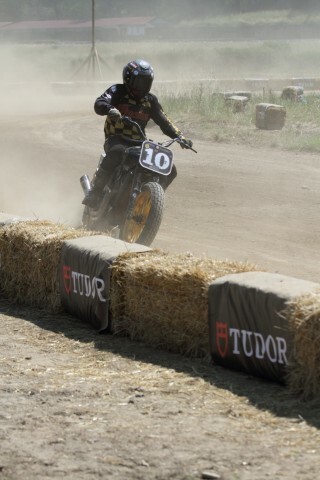 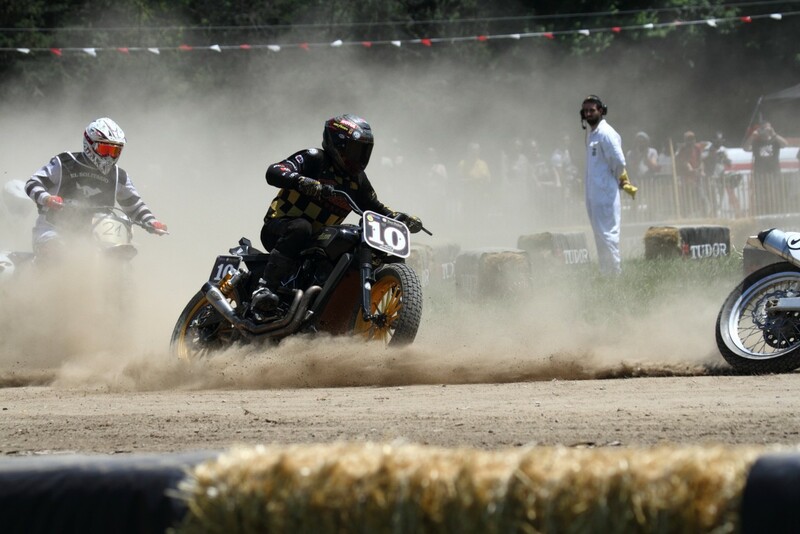 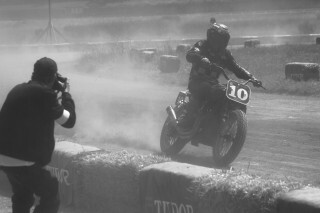 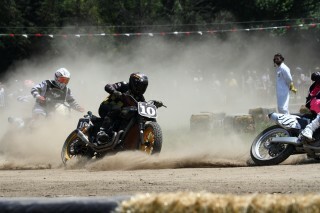 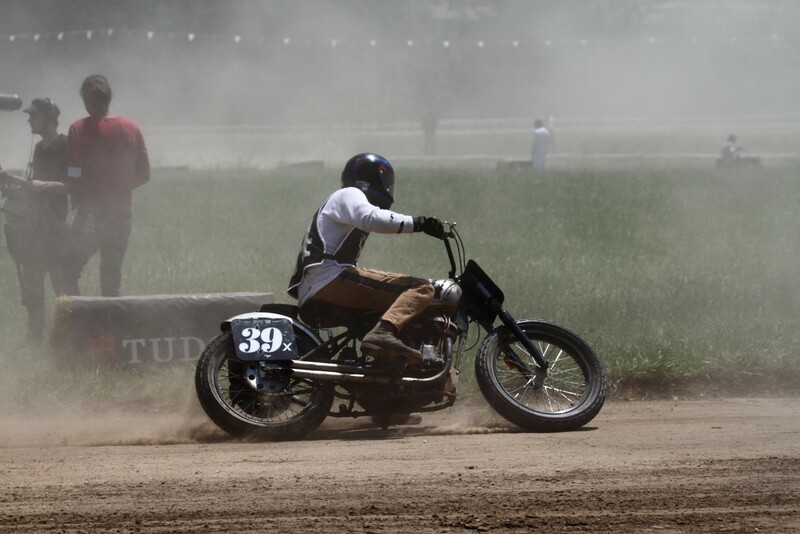 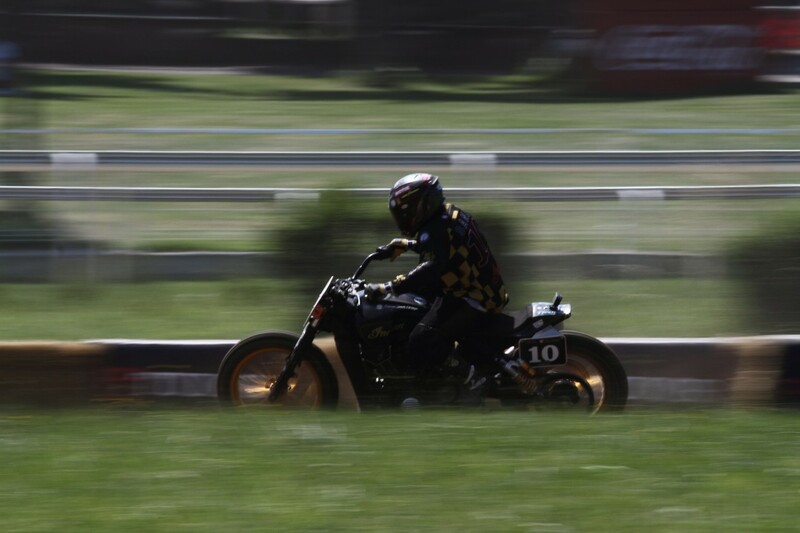 Roland raced as bike number 10 at the El Rollo flat track and was due to also compete in the Punks Peak hill climb later in the week, but the race was cancelled because of bad weather. 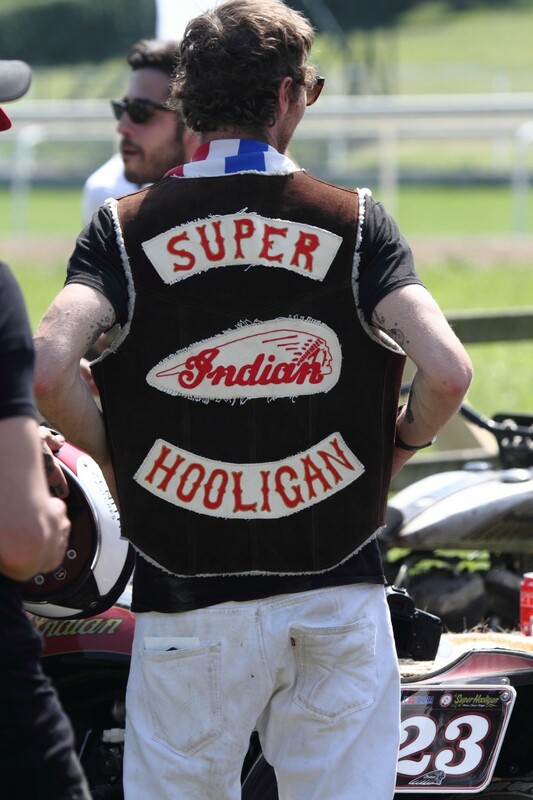 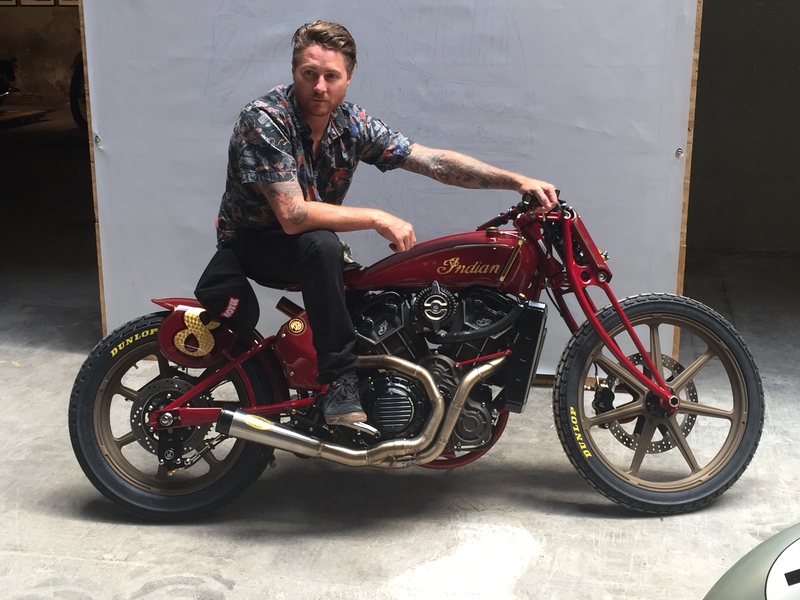 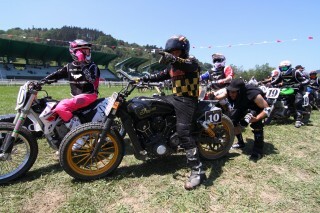 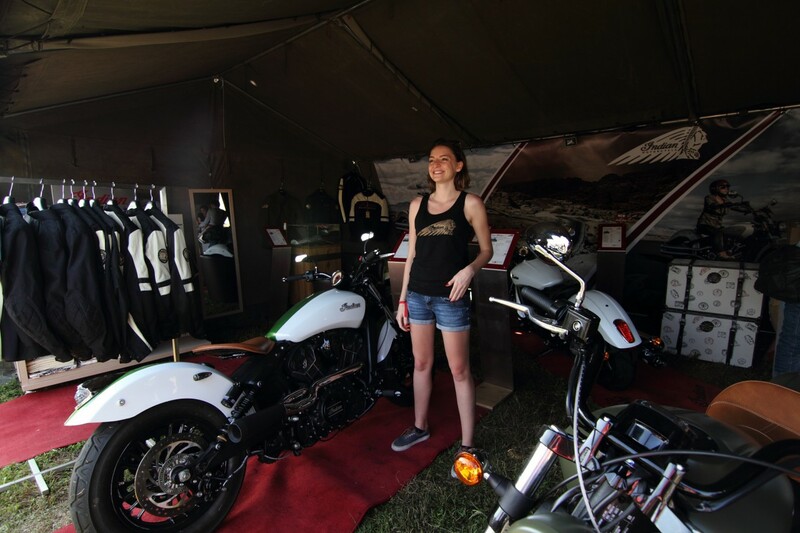 Melanie Dubois, marketing specialist for Indian France said it was the first time that Indian Motorcycle has attended Wheels & Waves adding: “We discovered an amazing event, completely different from others that we are used to attending. The experience for attendees and exhibitors is unbelievable with around 15,000 visitors coming from all over the world. 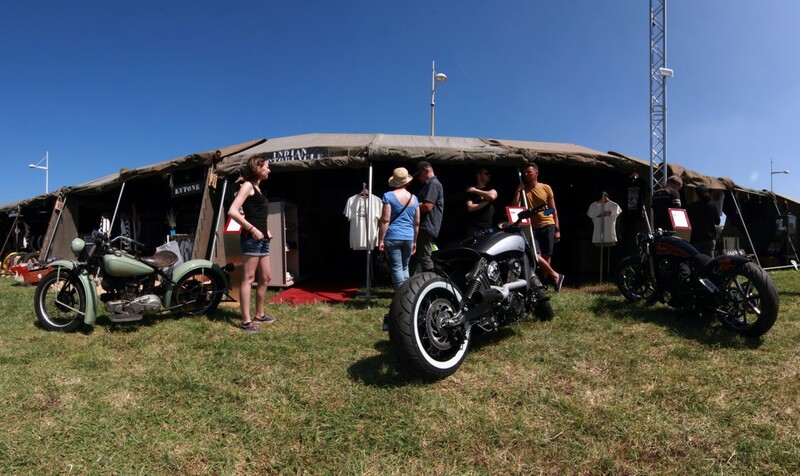 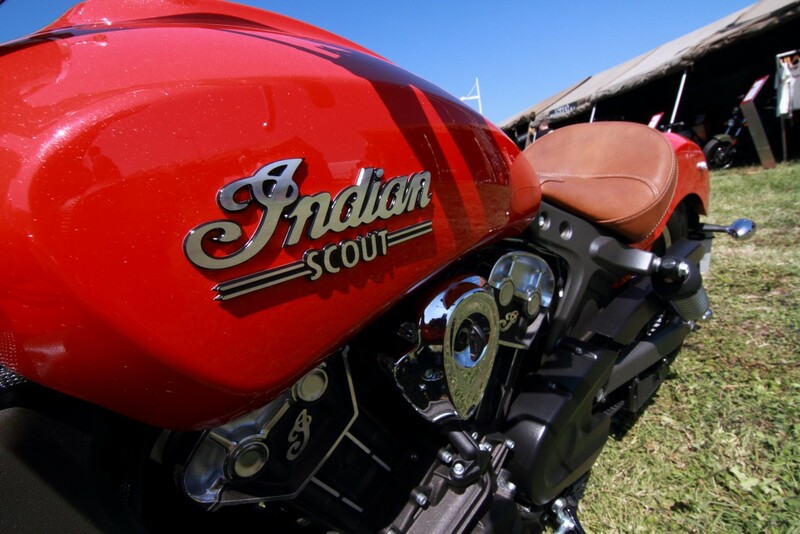 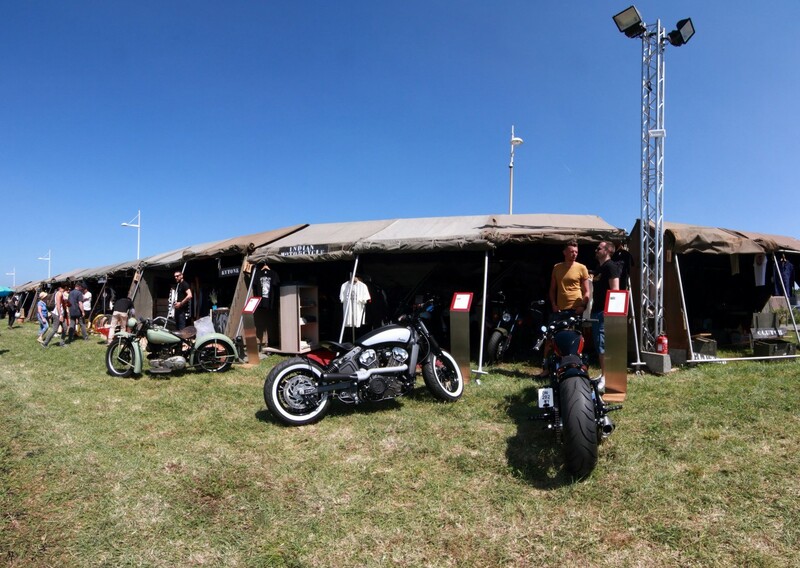 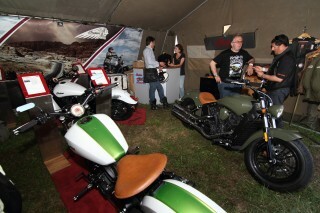 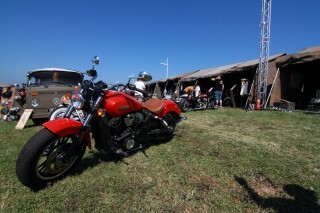 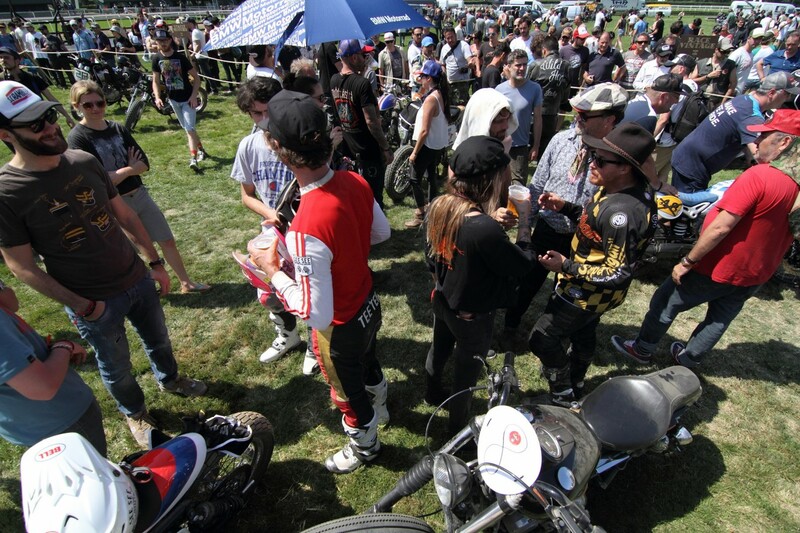 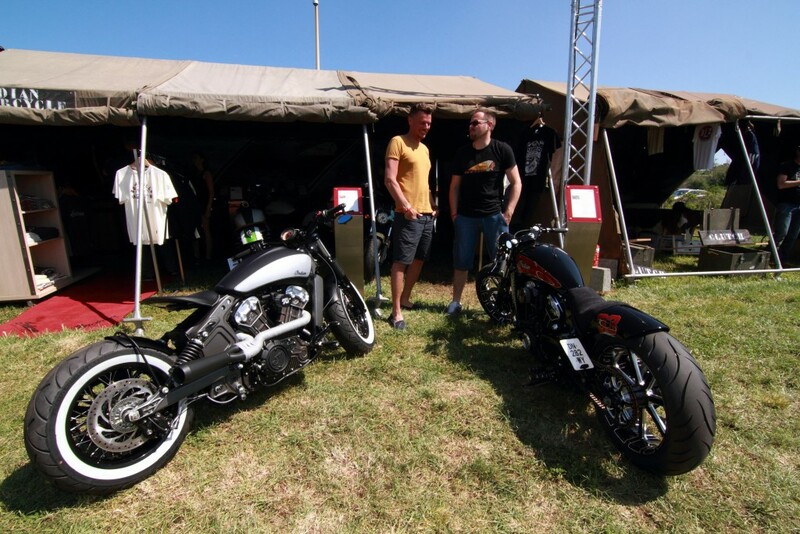 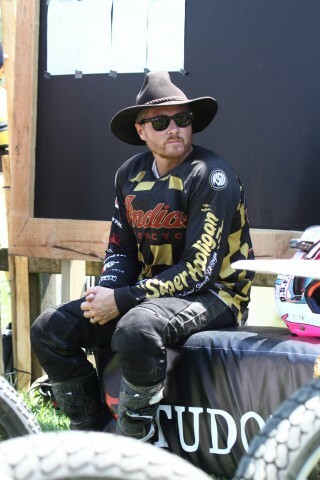 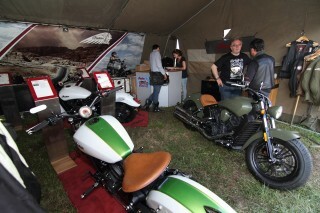 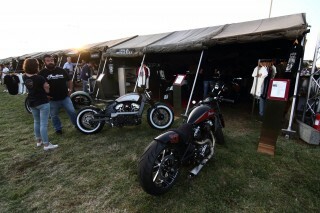 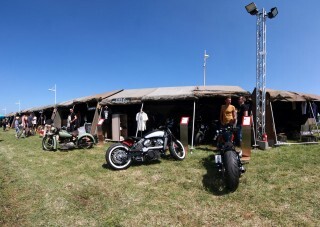 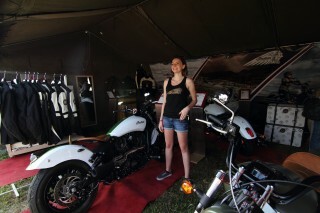 “Many of the visitors to our tent already had a passion for the Indian Motorcycle culture and many left our tent discovering the brand and the new generation of the Indian Scout model. 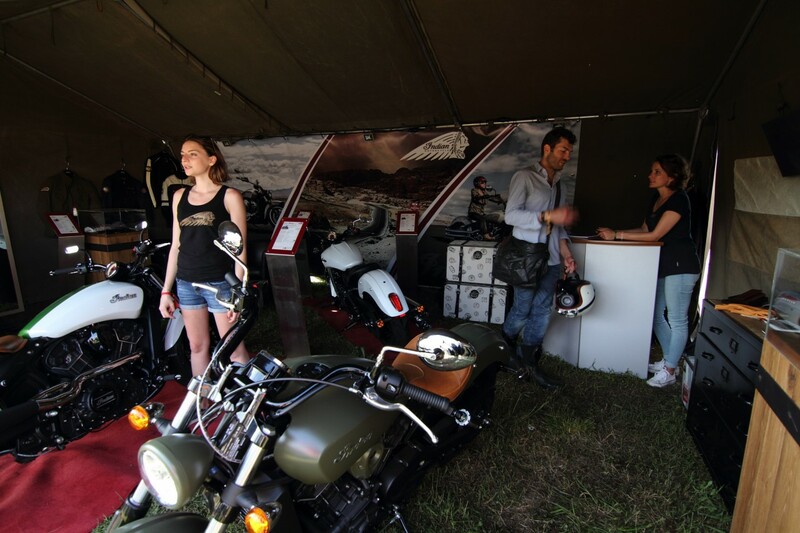 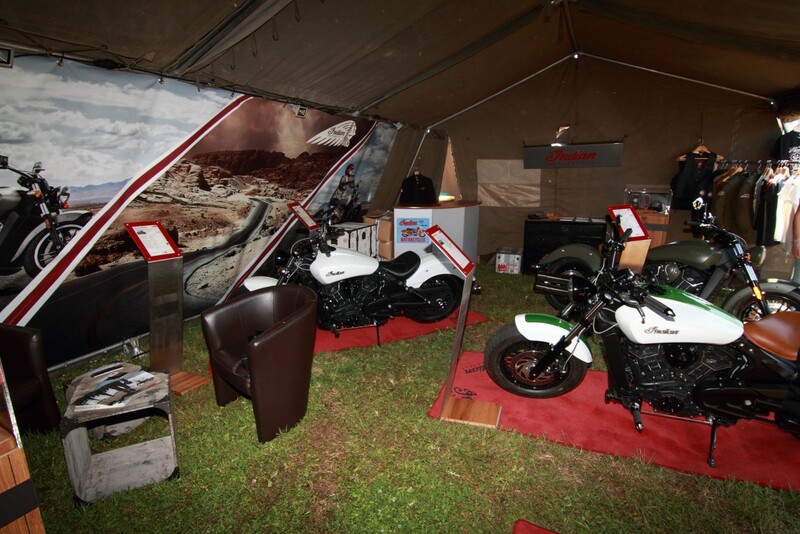 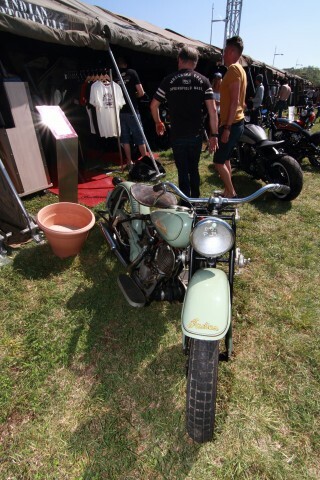 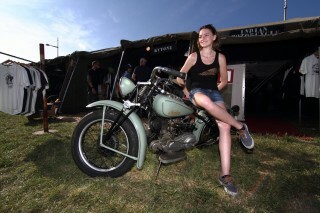 “Vintage Indian models were showed in our tent and at the Artride III exhibition that recalled the glorious past of the brand. The Artride III exhibition was one of the major parts of the event – set in a beautiful place, with beautiful artwork and amazing old bikes. “The three custom Scouts in our tent were created by French Indian dealers (Bordeaux, Biarritz and Paris) and these attracted a lot of expert bike builders to the tent, all impressed by the quality of the work. “Roland Sands also revealed for the first time an amazing new Scout that he designed for a loyal fan of the brand. 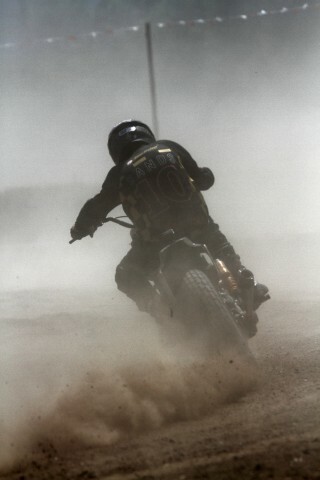 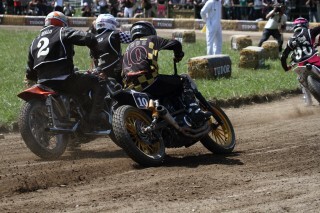 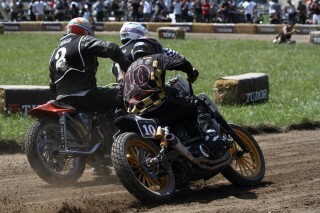 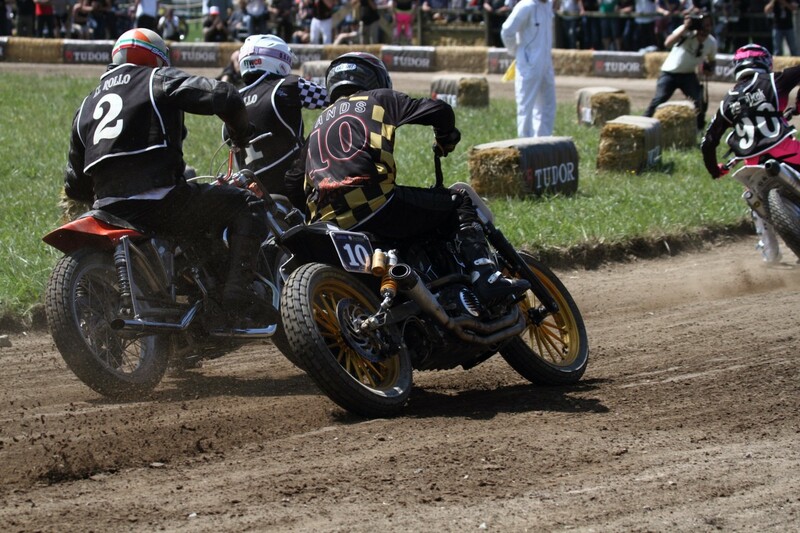 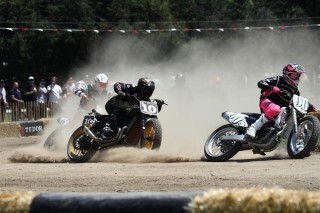 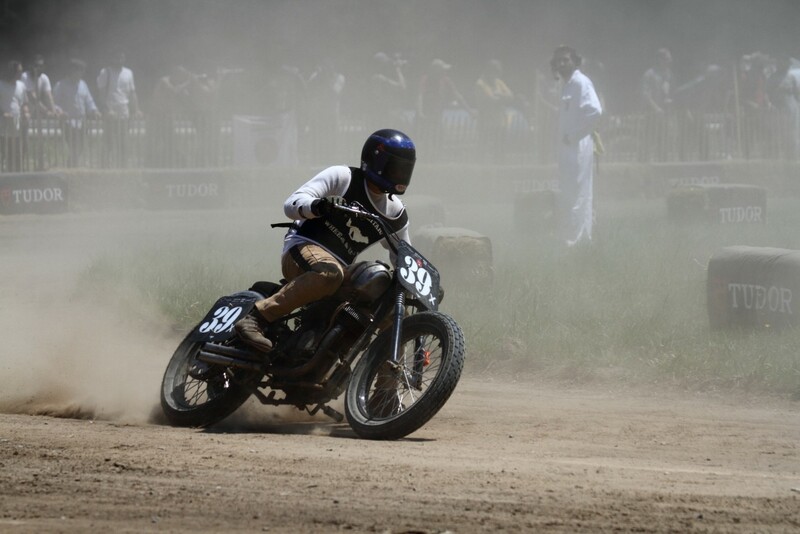 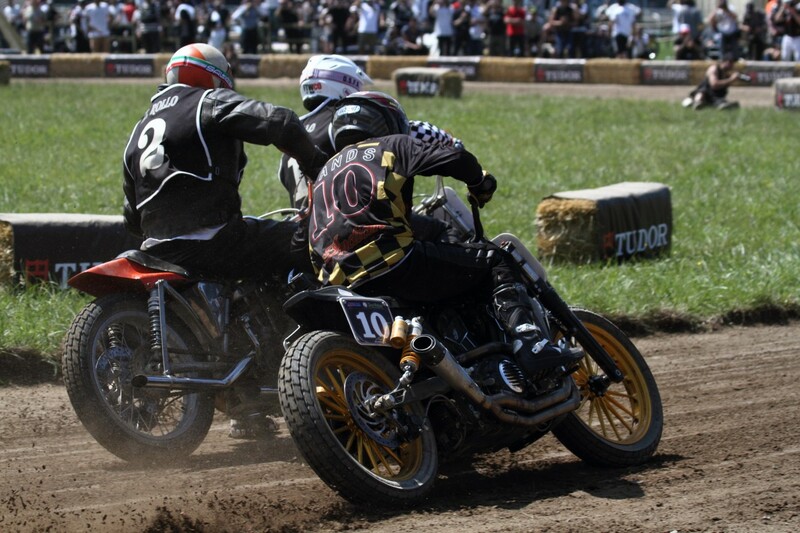 The name of the bike: The Scout Flat Track Racer.